Montemurlo lies halfway between Prato and Pistoia. In recent years the town has experienced industrial and population growth. Not devoid in architectural and natural attractions scattered throughout the nearby countryside as well as in the town, Montemurlo is a town that takes visitors by surprise, unaware of all of its treasures. The hamlets of Bagnolo and Oste are characteristic parts of the municipality, just like Montemurlo itself and the surrounding hills, home to interesting art and history. The town center stands on a picturesque hilltop that dramatically dominates the valley below. At the highest point, immersed in the greenery of its centuries-old park, the beautiful fourteenth-century Rocca di Montemurlo stands austere and massive, while the San Giovanni Decollato parish church is situated in the main piazza. 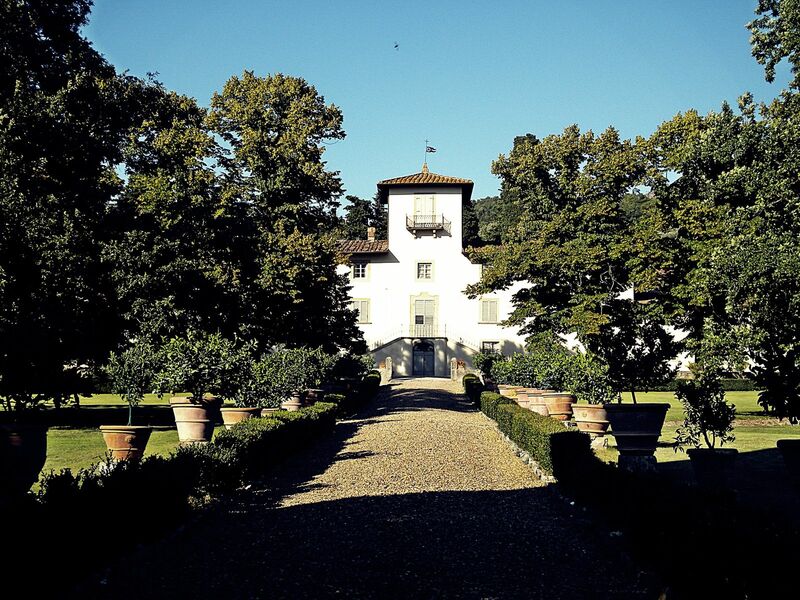 Belonging to wealthy Florentine families, the beautiful villas dotted throughout the municipality deserve a mention: Villa Pazzi al Parugiano, Villa Strozzi and Villa del Barone. Nature lovers will enjoy exploring the Monferrato Protected Nature Area, which lies entirely within the municipality.